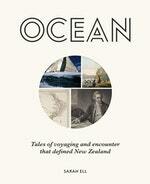 Born and raised on Auckland’s North Shore, author Sarah Ell has never lived more than a few kilometres from the ocean. Ell trained as a newspaper journalist before working in magazines and book publishing, including a stint as editor of Boating New Zealand, and has a Bachelor of Arts in New Zealand history from Massey University. 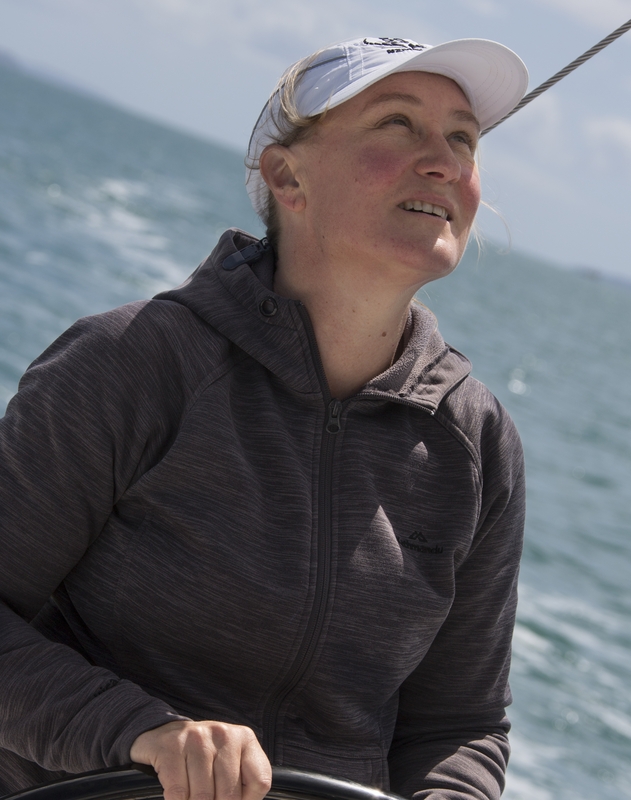 A lifelong boatie, she has raced a variety of classes from Sunburst dinghies to sportsboats and keelboats. She still lives on the North Shore, with her husband, yacht designer Rob Shaw, their two children, and a growing collection of boats. Be the first to find out about Sarah Ell.